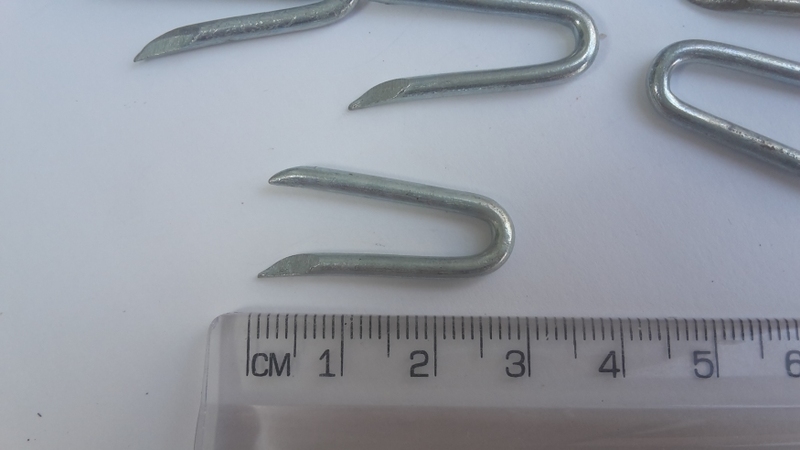 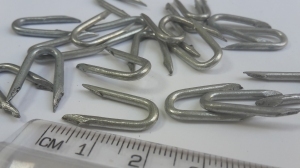 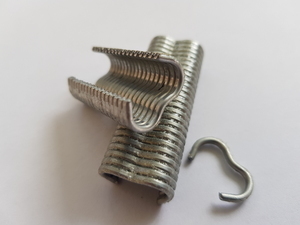 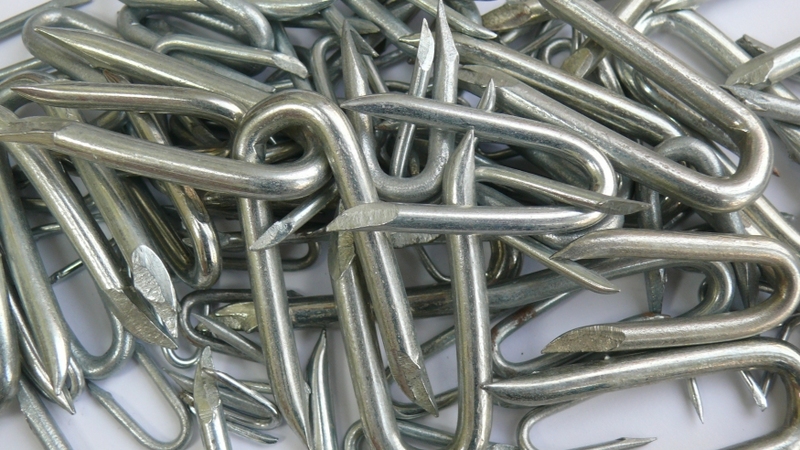 25mm galvanised fencing staples supplied in 2.5kg pack / 1125 staples (450 per kg). 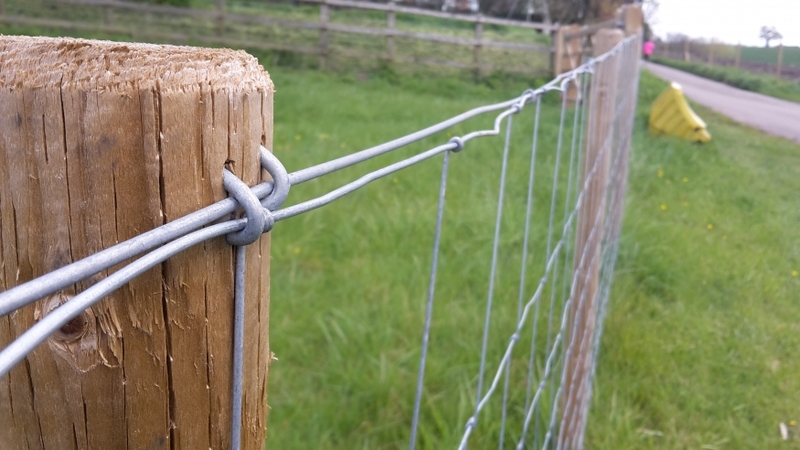 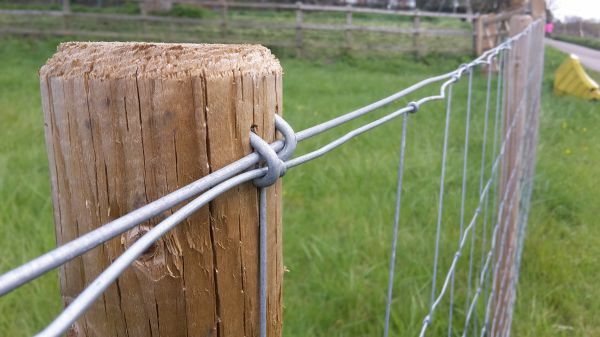 Fencing staples for fixing wire netting fencing fences, barbed wire and tensioning line wire to fencing posts. 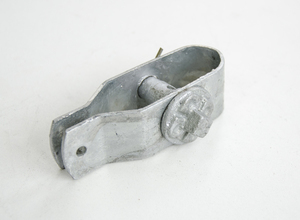 Dimensions: 25mm / 1" (inch) long / 2.65mm dia. 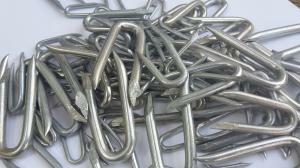 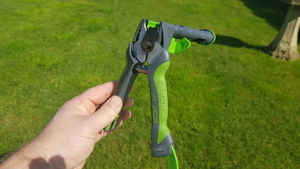 Sizes up to 50mm and available in packs of up to 25kg if required.